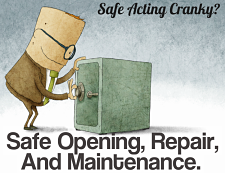 [hilight color=”FFFF00″]Need a Safe? 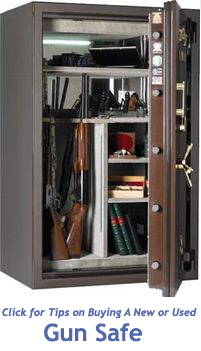 …or, Need that Safe Moved? 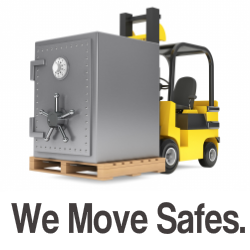 [/hilight] We have a wide selection and we staff our own Safe Moving Crew! [hilight color=”FFFF00″]Need Doors re-keyed at Home or at your Business? 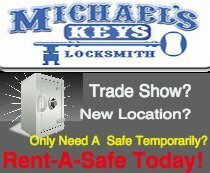 [/hilight] We specialize in door re-keying, both mechanical and electronic. 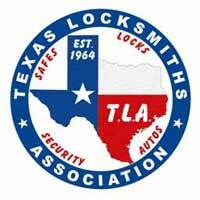 Find out why Michael’s Keys is the most recognized Locksmith in the DFW Metroplex.